Under the Government of Myanmar’s wider Ayeyarwady Integrated River Basin Management Project (financed by a US$100 million World Bank loan), the Australian Water Partnership (AWP) has provided support for the design and implementation of the Ayeyarwady State of the Basin Assessment (SOBA) – the first comprehensive environmental, social and economic assessment of the Ayeyarwady River Basin. 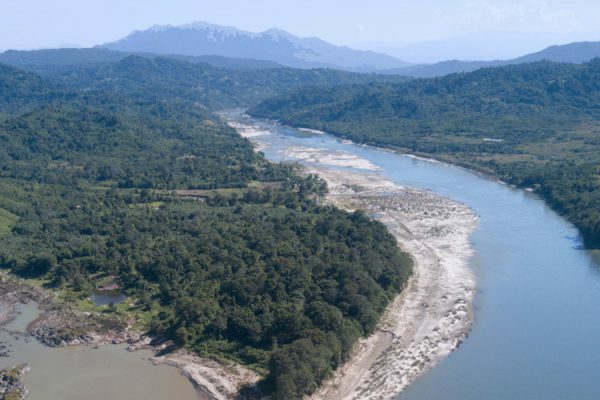 The Ayeyarwady is Myanmar’s largest river, the life-blood of Myanmar society and the nation’s most valuable water resource. Yet the Ayeyarwady Basin is under threat from unsustainable development. 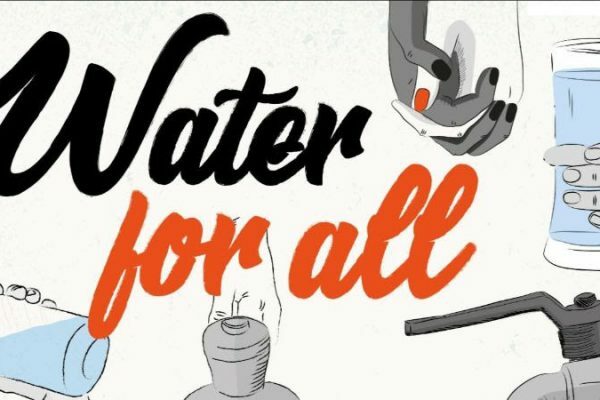 impacting the water resources, the people and biodiversity that depend on it. 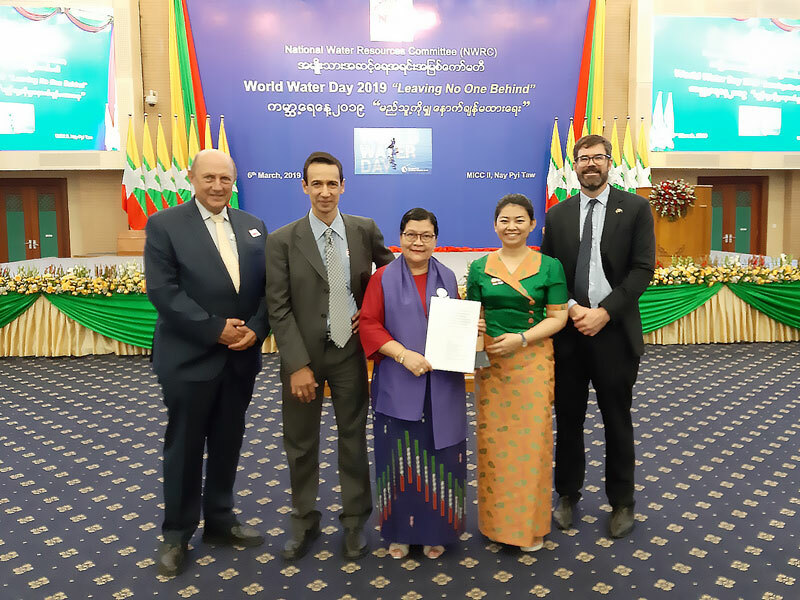 Australia’s support for the Ayeyarwady SOBA has helped set the foundation for integrated, inclusive and informed river basin planning, enhance water management and more equitable, efficient and environmentally sustainable water use. 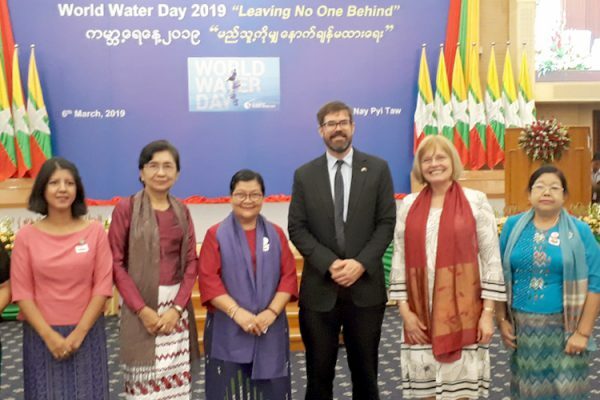 In addition to the SOBA, a Basin Exploratory Scoping Study (BESS) report was launched at the Myanmar WWD celebrations (5-6 March 2019). BESS bridges between the SOBA and the Ayeyarwady Basin’s first strategic planning initiative by making use of key SOBA findings, a new participatory process, and the scientific and grey literature that has accumulated on Myanmar during the past decade. 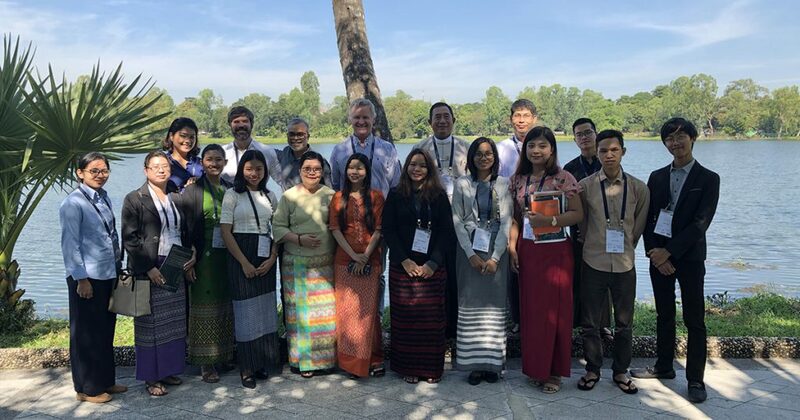 Through the AWP, 31 Australian experts from 22 AWP Partner organisations have worked with more than 100 international and Myanmar experts from over 17 organisations, resulting in 160 Government of Myanmar staff, including 23 young water professionals, with improved capacity for water management – preparing the current and future water leaders of Myanmar to implement sustainable water management to benefit the Basin’s 37.7 million inhabitants. 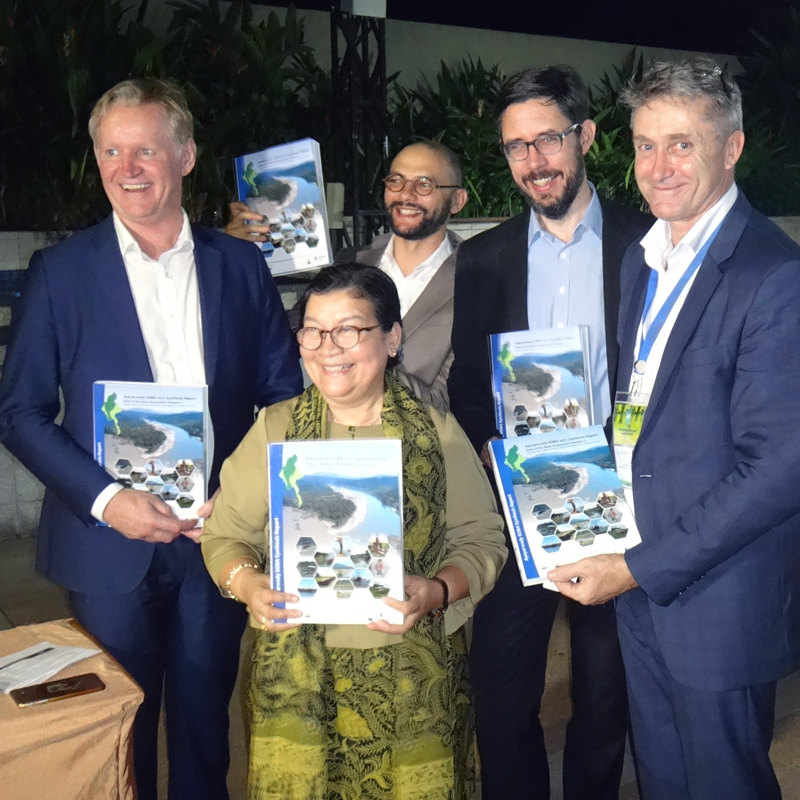 For more information about this project and the Australian Partners involved, read the activity narrative in the AWP Monitoring & Evaluation Report, and download the SOBA and BESS reports from the AIRBM website.